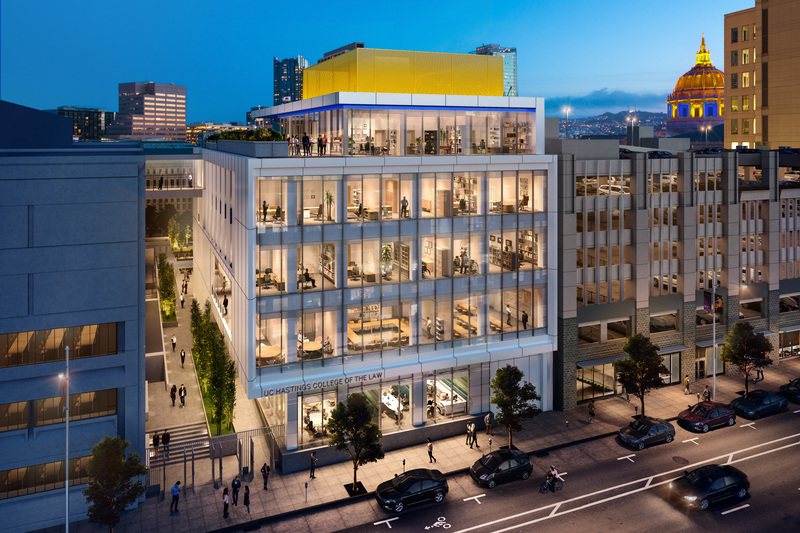 A milestone in the construction of the new UC Hastings academic building at 333 Golden Gate Avenue will be reached on February 7, 2019, and a “topping out” ceremony will be held atop the UC Hastings Parking Garage. 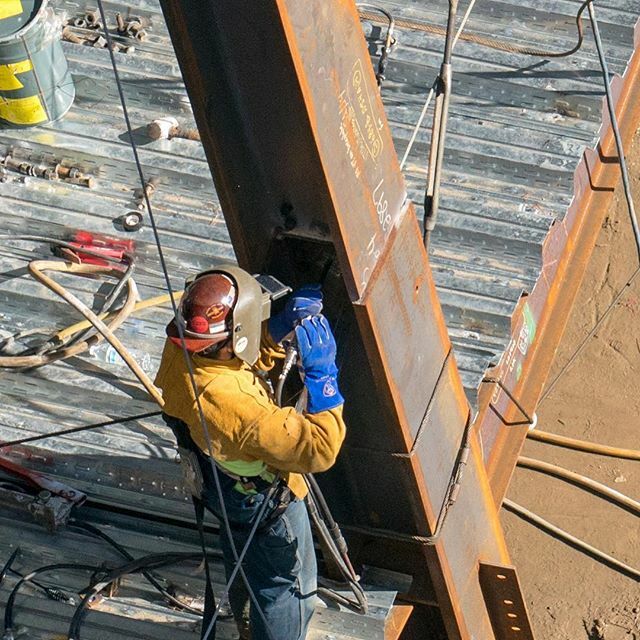 In building construction, topping out is a builders’ rite traditionally held when the last beam (or its equivalent) is placed atop a structure during its construction. Join us in shaping the future of San Francisco’s preeminent legal institution. Let’s build UC Hastings together. For information regarding naming opportunities, please email Chief Development Officer Eric Dumbleton at dumbletoneric@uchastings.edu.